 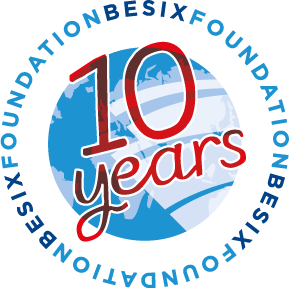 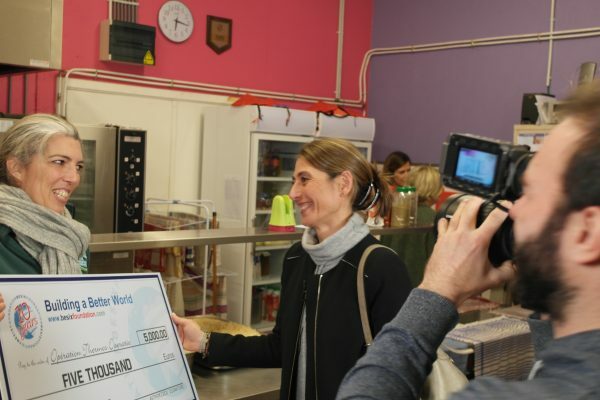 Every other year, BESIX Foundation rewards one of the supported projects. 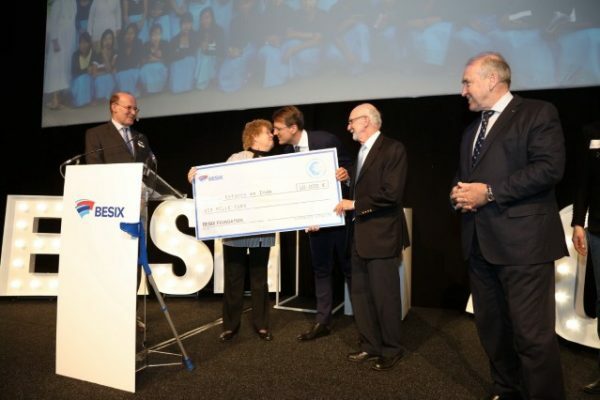 This award gives the project extra financial support, but above all, recognition and publicity, to the organizations, for whom this is very important. 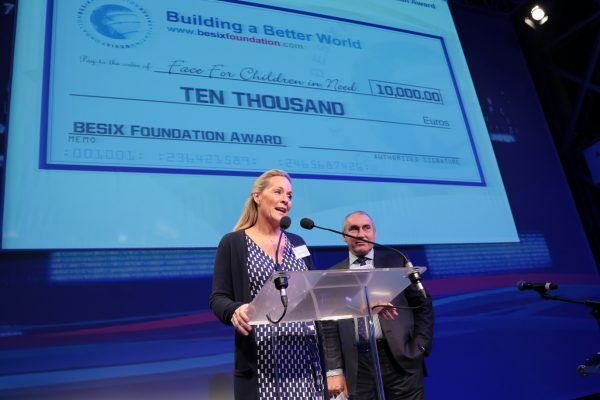 In 2012, the award went to FACE for Children in Need in Cairo, to Perron de l’Ilon in Namur in 2014 and Enfants en Inde in 2016 for its project in Maram. 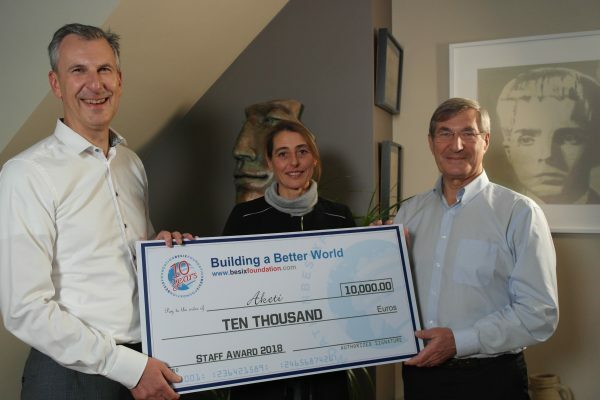 In 2018, the Staff Award was awarded to Aketi, who are active in the Democratic Republic of Congo. 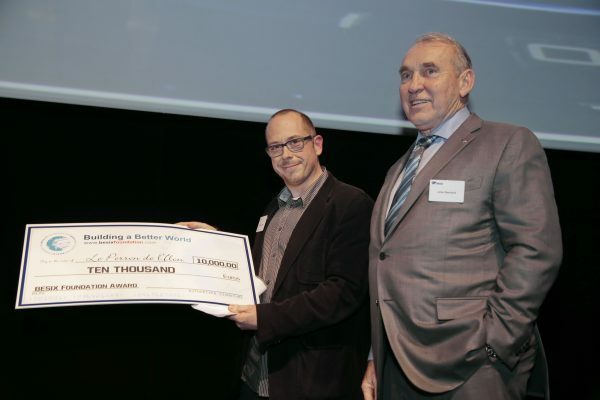 To celebrate the Foundation’s 10th anniversary, we also held a Volunteer’s Award, which was given to Opération Thermos Operatie.